Need a little something to get your a.m. off on the right foot? A simple routine will help you improve your mornings and get up for a calm, efficient, and fulfilling day. Did you know that a good or bad routine can determine whether you’re going to be in a positive or negative mood all day long? 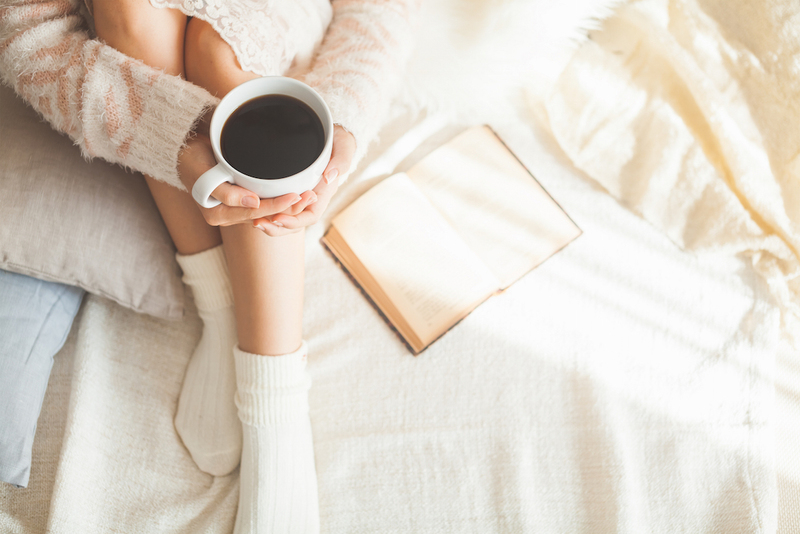 Read on for five simple ways to help you rise and shine a little easier! 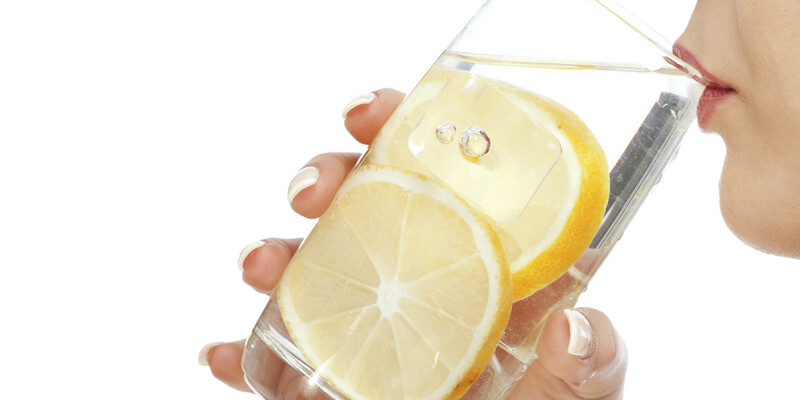 Drinking a glass of warm water with lemon first thing in the morning is an excellent way to get your body going. Lemons not only can lift your mood, but they also give your energy levels get a boost and helps reduce fatigue and anxiety. Upon waking up, squeeze some fresh lemon juice into a glass, fill with warm water and drink.